Svetoslav Ovtcharov tells stories in fascinating and captivating way with the skill of an expert in Bulgarian history. 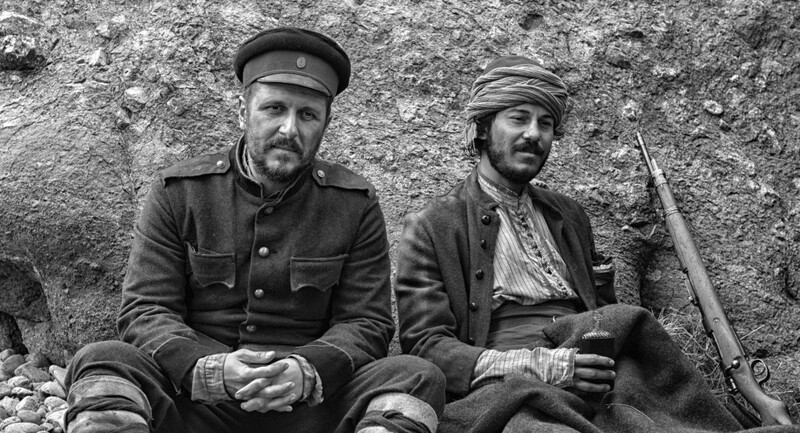 His latest movie “Enemies” will take the viewers one century back at the times of Balkan Wars when Bulgarian soldiers encounter their Turkish enemies. Immediately we are faced with the big question: Is it possible that internal controversies between Bulgarians turn out to be more serious than the hatred against the enemies? “Everything was difficult in “Enemies”, recounts the director. 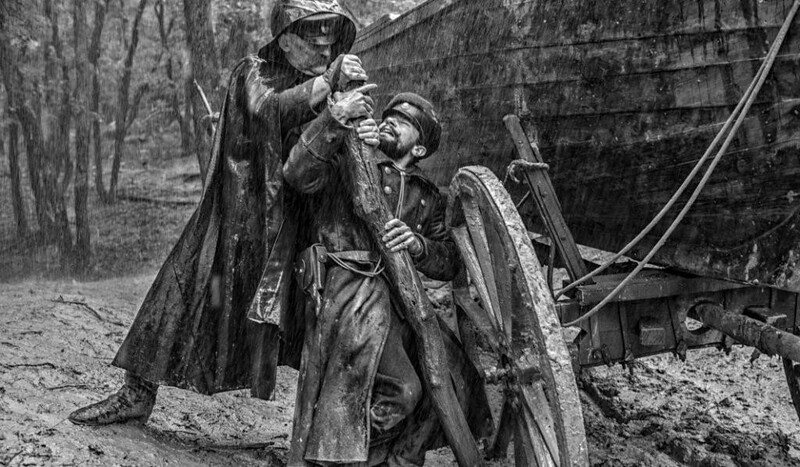 Perhaps because it tells the story of a lost battle or may be because the full cast were males without a single woman to soften the relationships.It is difficult to shoot a film that should have a budget of 3 million with funds three times less than that. During the shooting, a hurricane struck at us and it sent the decors into the sea. Rain poured down which nearly sank us all under the waters. This is not a hyperbola. The whole area was under water and all the rivers were overflowing. We were stepping in mud in which we were losing our boots. When we returned from the scenes, we left such traces as though we were a herd of wild boars. You know that after shooting at a wild boar, it always runs to the direction of the fire shot. There was such a “wild boar” instinct in many of the crew members – going against the fire, against nature, against fate. 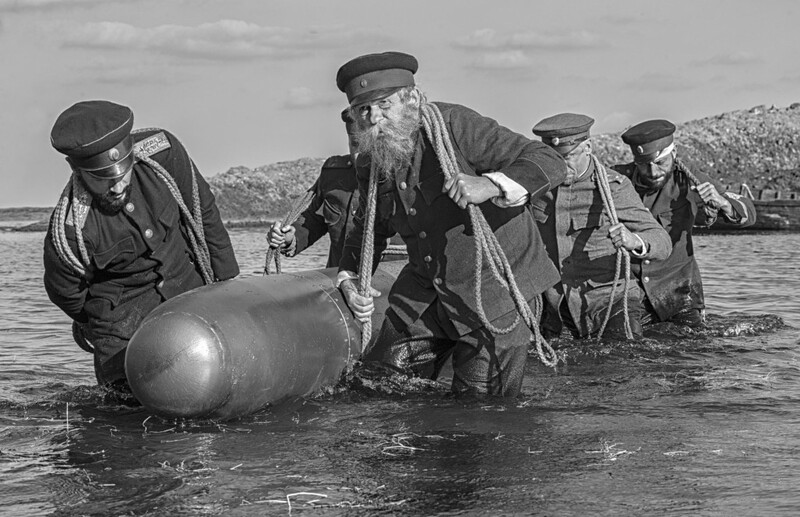 No actor ever complained, the boys spending a whole month into the ice-cold water notwithstanding. Who knows, may be a prehistorical survival instinct has been awaken in everyone of us. No one got ill, nor caught a commonplace cold. I saw how people, united by the will to win, could get above their raising. The director of photography is one of the best Cameramen in Bulgaria - Rali Ralchev. The cast: Assen Blatechki, Ivan Barnev, Valentin Ganev, Hristo Ushev, Stefan Mavrodiyev, Leart Dokle, Dimitar Ovcharov. Svetoslav Ovtscharov’s filmography consists of 26 documentaries and six feature films. Most of them were included in the official selections of such prestigious festivals as Busan, Moscow, Cairo, Warsaw, Thessaloniki, Sao Paulo, Haifa etc. Among his films is also “Behind the Scenes” which won Best Director and FIPRESCI Prize at the Cairo International Film Festival 2010. He also wrote the script for Svetla Tsotsorkova’s debut film “Thirst” which won numerous trophies and was part of the selection of more than 60 festivals worldwide. “Enemies” to be premiered on March 17 at “Lumiere” cinema theatre.